The final Active Time Report broadcast for Final Fantasy XV-related announcements will air on Tuesday, March 26th at 7:00am Eastern Daylight Time. 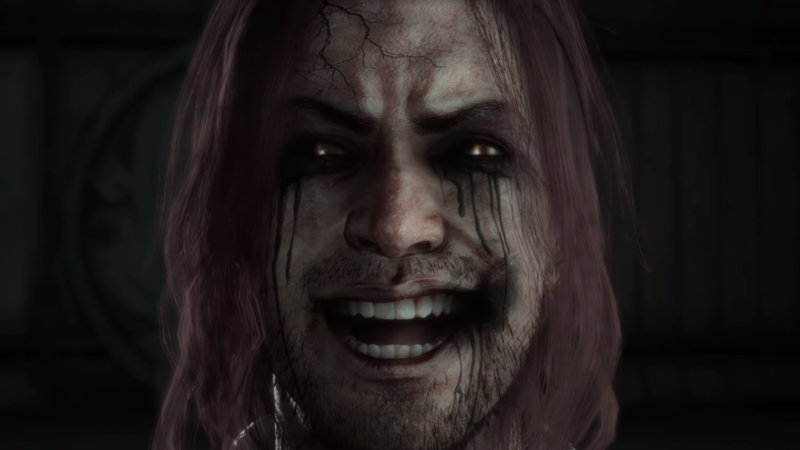 This episode will focus on the upcoming DLC ‘Episode Ardyn’, which puts us in the shoes of the game’s antagonist Ardyn Izunia. It will be the last paid DLC episode in Final Fantasy XV’s roadmap, after Episode Aranea, Lunafreya, and Noctis were abrupty cancelled last year. An animated prologue was also released earlier this year, you can watch that here. Thank God, the end is close! Final Fantasy XVI, here we come! I loved the ATR’s in the build up to Final Fantasy XV, Episode Duscae and after Royal Edition. This is it, guys! Thanks for everything, despite the rough ride.